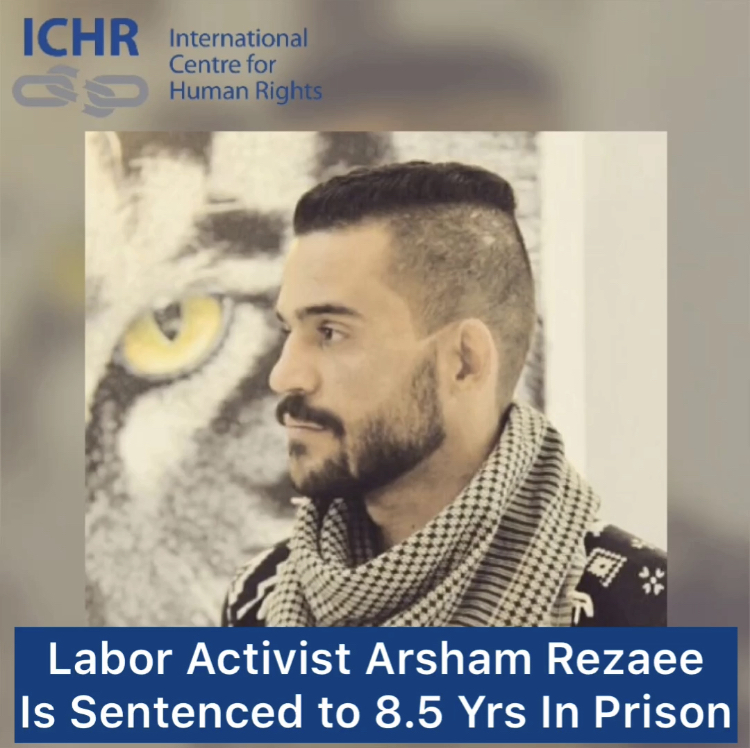 Peaceful Labor activist Arsham Rezaee has been issued a lengthy prison sentence, his trial was unlawfully without prior notice, and no access to his lawyer. Rezaee is a sole supporter of his family and now struggling to financially support them from Prison. He also has a heart disease and his sisters are in school which he can’t provide for them anymore. 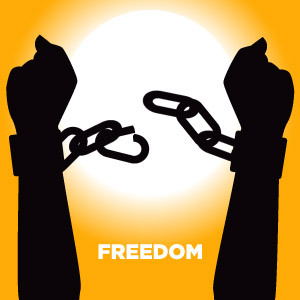 He was arrested by agents of the Islamic Revolutionary Guard Corps’ Intelligence Organization in Tehran on January 7, 2019, and taken to Evin Prison. On February 27, Rezaee was summoned to appear at Branch 28 of the Revolutionary Court on same day, the court was assembled without his lawyer and sentenced to 8.5 years in prison for the charges of propaganda against the state, assembly and collusion against national security and insulting the supreme leader. ICHR strongly Calls on the government of Iran to free Rezaee immediately and unconditionally, they also must answer for illegally sentencing Rezaee without his lawyer during his trial, and the bogus changes against him.